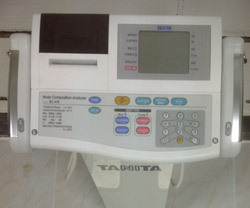 The Tanita BC-418 Segmental Body Composition Analyzer is a pleasure to use, but with a price over $5000 it is out of the price range of most people and some businesses. 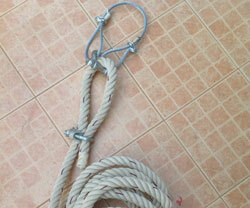 You will have to read the manual to become proficient, but after that it will be easy to produce three useful reports. 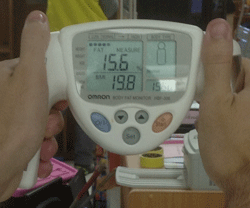 The significant metrics reported include: BMI, BMR, FAT%, Fat Mass, Non-Fat Mass, Total Body Water, and Predicted Muscle Mass. You can see them in the example reports below. Running a test is easy enough. 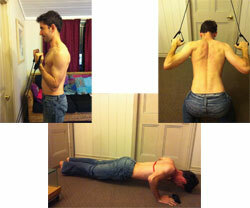 2 of the 3 available reports break down fat and muscle results by body part. The thermal paper averages $0.04 per short-form report and $0.08 per long-form report. 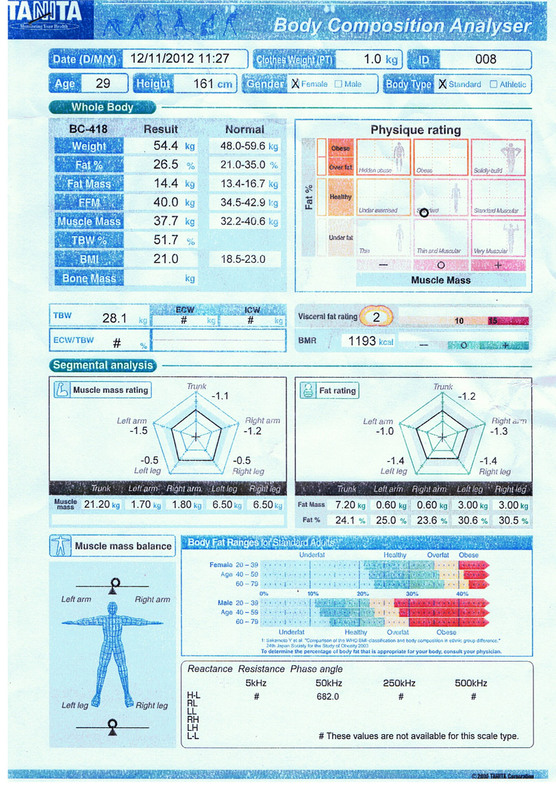 Special reports can be printed through a computer and printer (see below for examples). 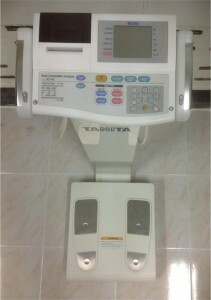 Light enough (12kg) to be carried by one person (with good back posture). The price is over $5000, so only suitable for businesses and institutions. You’ll definitely have to read the 20 page manual to change the settings. 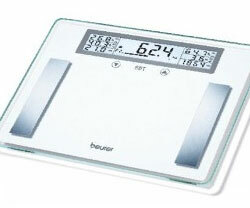 There is a maximum weight capacity of 200kg / 440lb. Click on the above images for further understanding of the reports generated by the Tanita BC-418. 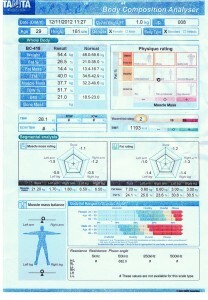 I like the machine and I’m looking forward to my next monthly test, which I hope will show an increase in muscle mass. 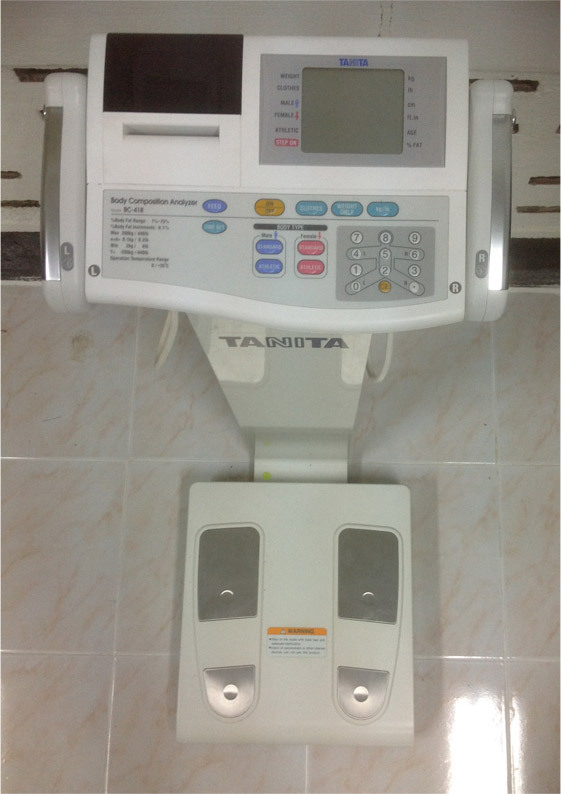 No Responses to "Tanita BC-418 Segmental Body Composition Analyzer Review"